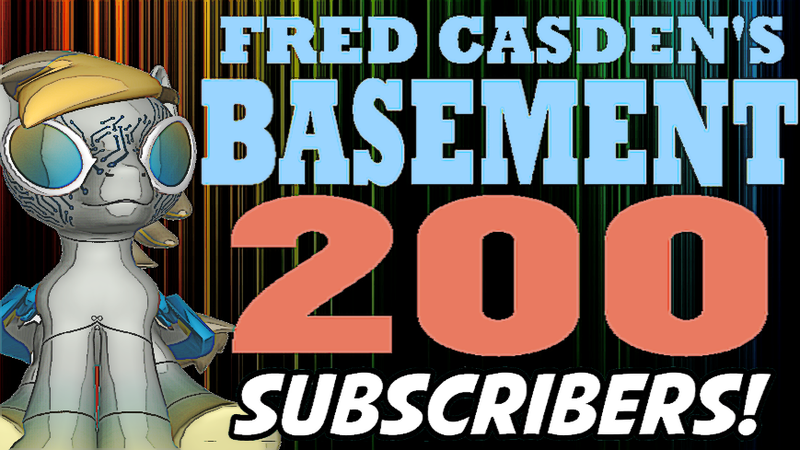 Fred Casden's Basement: Thank You! 200 Subscriber Mark Reached! Thank You! 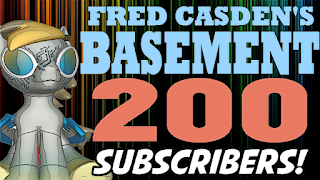 200 Subscriber Mark Reached!